Kigali, the capital of Rwanda is centre of a week-long commemoration of the 25th anniversary of the genocide in that country. Commemorative activities were highlighted by the laying of wreaths and the lighting of a flame at the Kigali Genocide Memorial Centre. 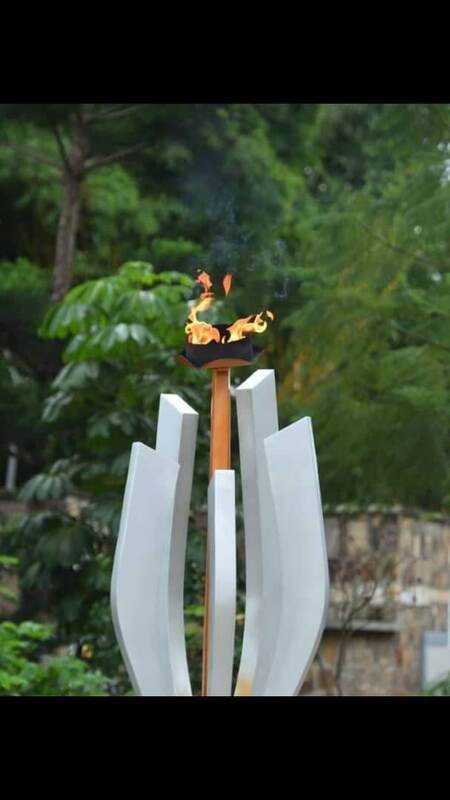 This flame will burn for 100 days, representing the hundred-days genocide in 1994. A remembrance walk was also done to remember victims of the genocide. Rwandan President, Paul Kagame hailed the survivors for their bravery and forgiving spirit. He also praised friends of Rwanda who contributed to restore peace in the country. They include Captain Mbaye Diagne from Senegal, Ambassador Karel Kovanda from Czech Republic and others from New Zealand and Nigeria. 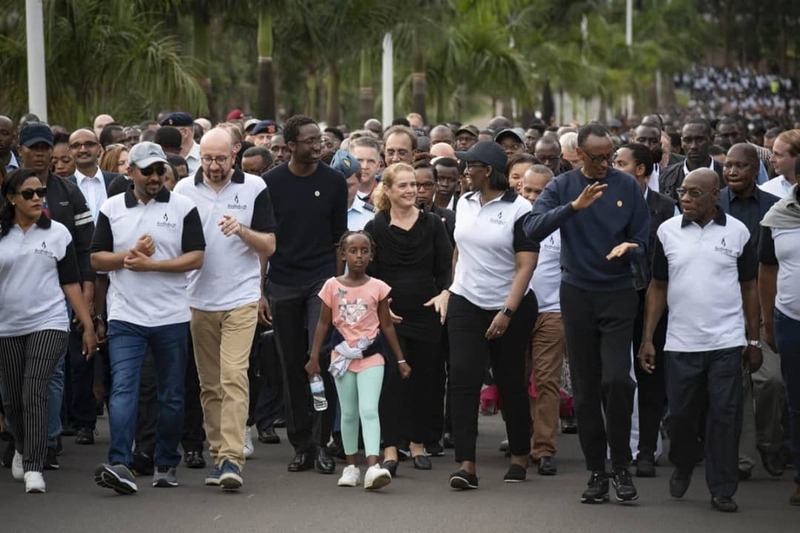 President Paul Kagame noted that the guests are not only commemorating but celebrating the unity and strength of the new Rwanda. 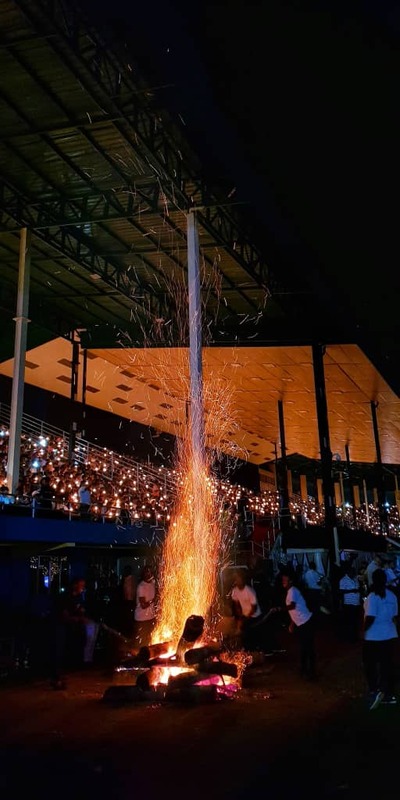 After a night vigil on 7th April 2019, on day two of the programme (8th April 2019), ten Belgian peacekeepers killed during the genocide were remembered. It all started on 7th April 1994 when ethnic violence broke out after President Juvénal Habyarimana of the country’s Hutu majority died in a plane crash, along with Burundi’s Hutu President. The Hutus accused the Tutsis for shooting down the plane in Kigali, Rwanda. This opened an era of violence and killings with over 800.000 deaths (10% of the Rwandan popoulation). The Hutus massacred close to 70% of Tutsis and some moderate Hutus. History holds that about 250.000 women and girls were raped repeatedly during the period of violence. President Kagame has been saluted for his contribution to end the violence. He invaded Rwanda in July 1994 with his troop from Uganda and brought an end to the genocide. He later became President of Rwanda in 2000. After the end of the genocide, President Kagame headed the crusade for peace and reconciliation in that country. 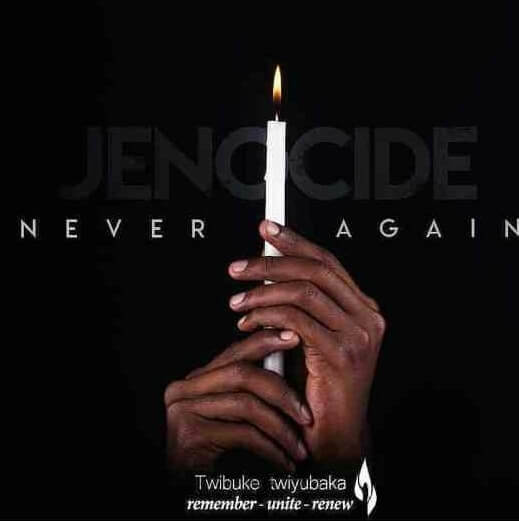 According to the President, present-day Rwandans are neither survivors nor perpetrators of the genocide. “Almost 60 per cent were born after the genocide….Our children enjoy the innocence of peace. They know trauma and violence only from stories. Our aspirations rest in this new generation,” the President declares. The world admires present-day Rwanda with a prosperous economy and developed health sector.